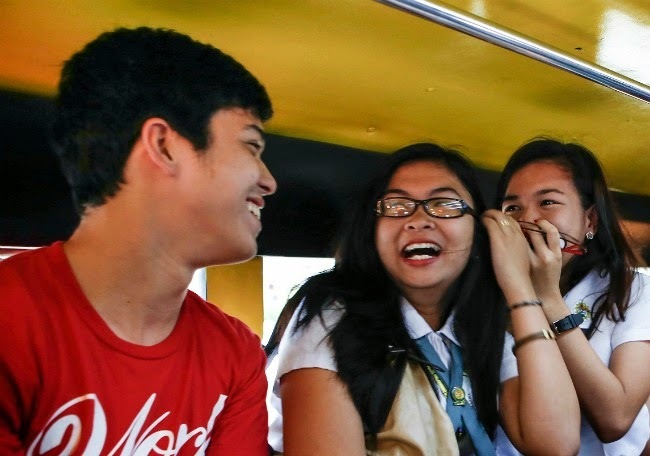 Their Mission: To disguise themselves and surprise students in the Intramuros and Luneta area with Oishi goodies in the special Oishi jeep. Did they succeed? You have to see for yourself in the super funny video below. It was such a memorable experience for these students that they're still talking about it to this day. Endless laughtrip and kulit moments all the way! For us who weren't able to take part in the fun jeep, here's something super exciting! How would you like to win this giant bag of Oishi packed with goodies inside??? Now's your chance! Fashion Eggplant has agreed to host this Oishi giveaway for you guys. Wow I want a giant Oishi! Leave a comment on this post with your name, e-mail, Twitter and/or Instagram username. I LOVE Giant Oishi Pack! whoa giant nom nom nom! kulet OISHI pack epic! 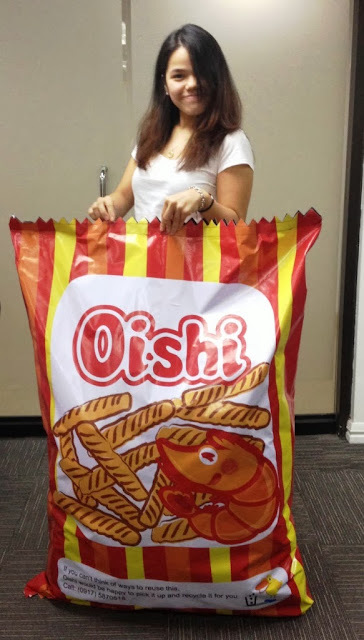 my kids will love this huge Oishi!!! I want to win this oishi package for my mom. This is her favorite eversince. hope to win! I love Oishi products!